The peculiar looking Mini Moke has gained a somewhat cult status among its followers. It saw the light of day in 1964 and was initially built at the Morris facilities in Oxford, England, but production soon moved to the British Motor Company (BMC) facilities in Birmingham. BMC was the result of the 1952 merger between Morris and Austin, and 15,000 Mini Mokes were produced there until 1969. The car was branded under names like Austin Mini Moke, Morris Mini Moke, and Leyland Moke. They were built on a Mini sub frame and powered by a 890 cc transversely-mounted Mini engine/gearbox unit with front-wheel drive. The name Moke derives from an old Greek archaic dialect meaning donkey. The designer Sir Alec Issigonis (who was knighted in 1969 for his work, of which the most famous is his design of the legendary Morris Mini Minor) had initially sought to design a military vehicle, small and light enough to carry on planes, but the final product was simply not agile enough in rough terrain. However, the nimble car proved useful as a leisure and utility vehicle. 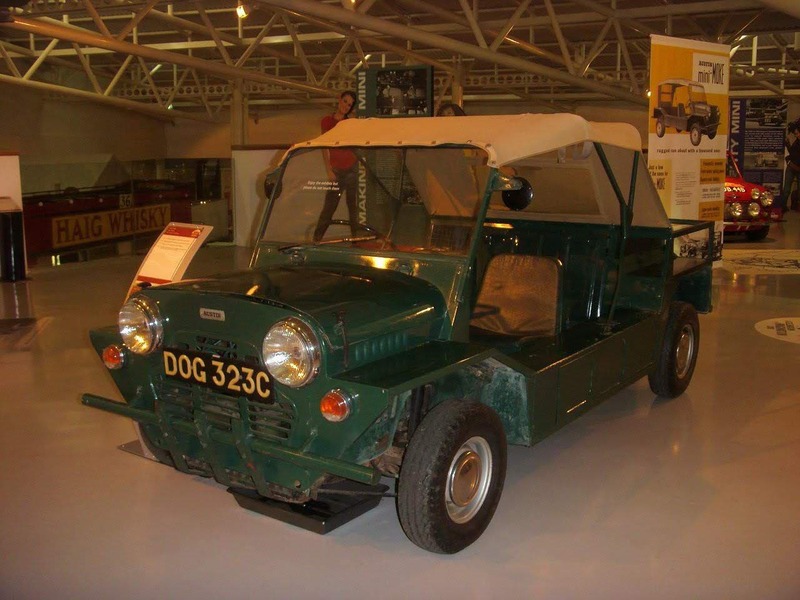 The Mini Moke was later produced in Australia from 1966 to 1983 after which production moved to Portugal where production stopped in 1989. The Italian motorcycle company Gagiva bought the tools, and a last small batch of Mokes were produced from 1991 to 1993. A total of about 50,000 Mokes were built worldwide. Let me be the first to say that I am sure some Mini Moke purists will think that I am a “philistine” for removing a 48-year-old ICE (Internal Combustion Engine) and replacing it with a 20 HP electric AC motor and 11 kWh lithium iron phosphate battery bank! And maybe I am. I am an avid reader of your blog every morning to start my day on a positive and uplifting note! I loved the piece on Prince Harry and Princess Meghan leaving the reception in a classic E type Jag EV. Fabulous! Five years ago I converted a 1967 Austin Mini Moke to an EV and I love it! Mini Mokes are an icon in the Caribbean, where I live. Maybe CleanTechnica could start a trend to make classic cars roadworthy (in the literal sense) for the future, since ICE classic cars should be relegated to classic car museums! Indeed! You nailed it Doug. Remember how I tried to electrify my classic Volvo 240? 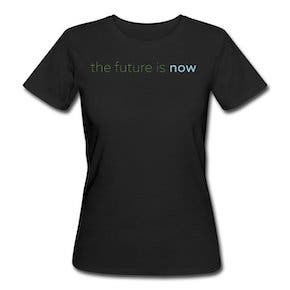 And failed miserably… Still, that trend is inevitable. The old beauties will become roadworthy in the new electric era. Nostalgia is a powerful force, even without the sound and smell of ICE. Imagine the scenery in 10 to 20 years time with autonomous cars zipping along all over the place. Ownership? Who cares! Service? Whats that? 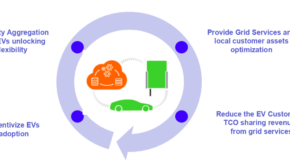 Transport as a service (Taas) will be as integrated and invisible like the internet is today, that nobody will care about cars. Well, there will of course be exceptions, like when automakers offer rocket options! However, some of us will remember the old days when cars had steering wheels, and then we will realize that you can still drive the old cars — if they are electric. And you can build them, buy them, rent them, trade them, and collect them. It’s going to be huge. At least until all us old people are gone. Anyway, back to Doug. 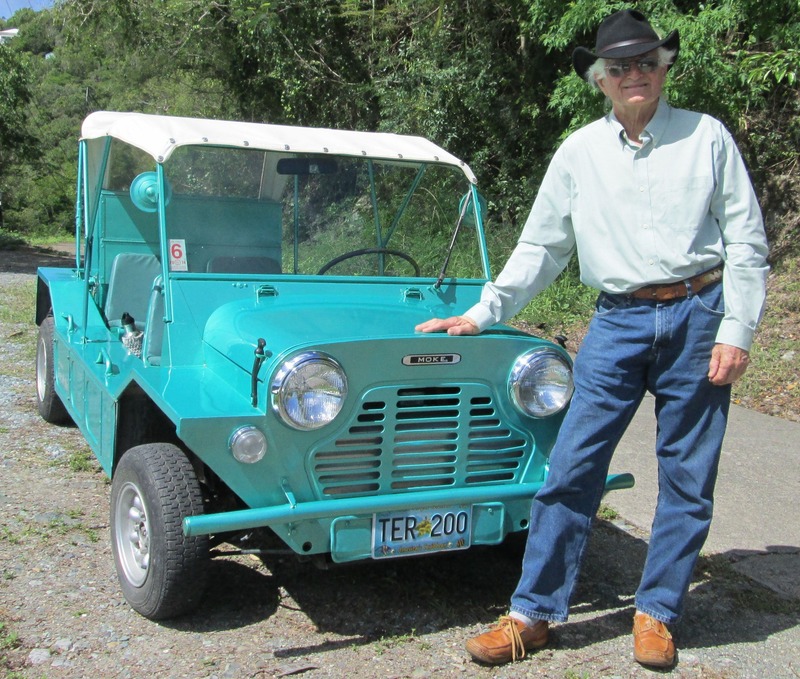 His fascination with the Mini Moke started in the mid 1970s in Tortola, British Virgin Islands, where he was chartering a classic wooden ocean racing yawl called Stormy Weather and needed a vehicle on land. 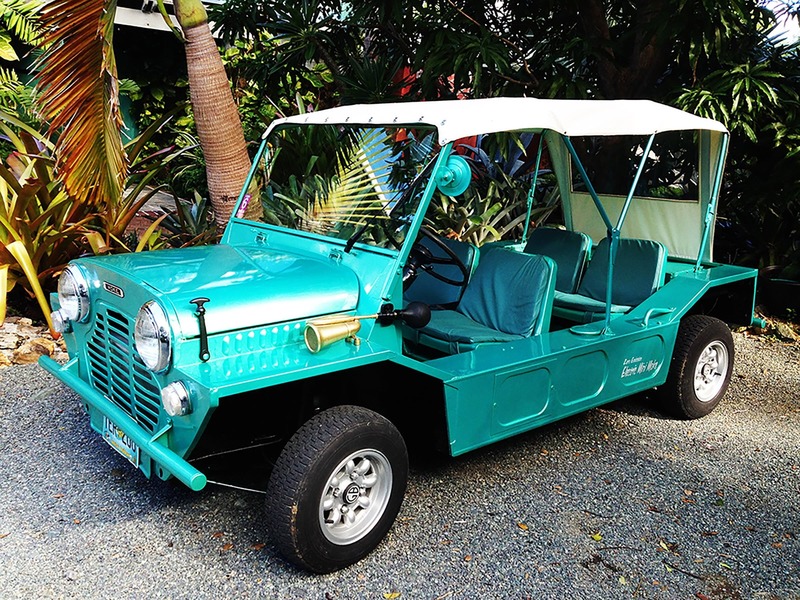 A Mini Moke was the first car he owned when he moved to the Caribbean, and he had loved it to bits. You could drive anywhere on the island, beaches, cow pastures, etc. and never get stuck. And of course if you did, you just picked up the back-end and moved it over a bit… and off you went. In those days one could drive into town and leave keys and belongings in the car and never worry. Fast forward 4 decades. Doug, now a retired architect living on St. John and St. Thomas in the US Virgin Islands, has been driving solar-powered Global Electric Motors (GEM) Neighborhood Electric Vehicles (NEV) mini trucks with PV modules on the roof for about 15 years. The GEM has a 7 HP, 72 Volt DC system with heavy lead acid batteries, which severely limit range and speed on the hilly terrain. In Doug’s opinion, the Virgin Islands also has very regressive auto dealerships that do not sell electric cars or even hybrids. So, wanting to drive a zero emission vehicle that runs on sunshine, he decided to do an ICE to EV conversion. He wanted to make an all island, go anywhere electric vehicle and of course, to start an EV conversion, one needs a donor vehicle. He wondered what might be the best island car ever? And the good old Mini Moke popped into his mind. Instantly he decided to make an electric Mini Moke. The perfect island car! 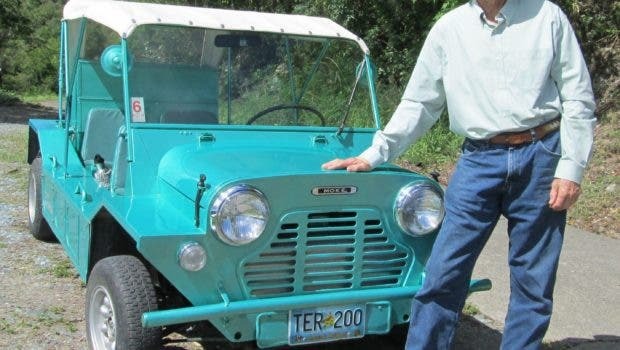 He knew that EV West in southern California had made great conversions of simple old cars like the VW Beetle, so he called them up and asked if they might be interested in doing a Mini Moke conversion? They thought it would be a great conversion project, so yes, with a little patience (and money) they would do it. Doug had seen a Moke advertised online several months earlier and called the owner to check if it had been sold. Lucky for him it was still available. It was a 1967 Austin Mini Moke with only 2 previous owners. Doug’s cousin happened to live in the same town in Florida where it was located and he gave it a green light. The Moke was in remarkably good condition for its age, with only 21,000 miles on the odometer, having spent much of its life in storage in a barn. Doug bought it and had it shipped to California for the conversion at EV West. A full year passed before he would see the Moke EV! 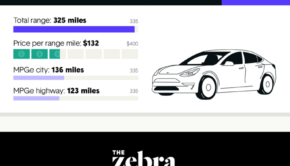 Based on Doug’s experience driving NEV’s and hybrids like the Toyota Prius, he had very specific requirements for an all island, go anywhere electric vehicle. The Virgin Islands are small, only 18 miles long, with lots of curves and steep hills (sea level to 1700 feet), so the Moke only needed a 40 – 50 mile range between charges, lots of power for the hills and a top speed of 40 mph. A differential from Graziano (known for supplying transmissions for premium performance cars) was selected, to which a 20 HP, 96 Volt AC electric motor would be attached with the motor’s water cooled inverter/controller mounted above it. An 11 kWh LiFePO4, 108 Volt DC battery bank was installed in 2 custom aluminum, weatherproof battery boxes, one in the engine compartment, just behind the front grill and the other behind the backseat. The gas tank was removed to make room for the onboard 120 Volt battery charger, making good use of the original gas tank cap for plugging it in. A 240 Volt system was not even considered, since 120 Volt outlets are readily available and there are currently no public EV charging stations in the Virgin Islands. 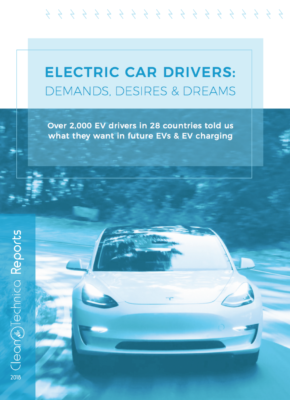 Since 80% of driving on the islands is going uphill or downhill, another key component for this EV would be the AC electric motor’s regenerative capabilities. It extends the range and certainly spares the brakes, which are not that good anyway, thus making steep downhill driving more convenient and safe. It is wonderful and fun to drive a car that makes people involuntarily smile when they see it. And then, when they find out it runs on sunshine, wow! And I’m thinking, why not create a sustainable local industry in the Virgin Islands to build electric Mini Mokes and refurbish and convert older “island cars” like Suzukis and Jeeps into electric vehicles rather than sending them, at great cost, to scrap off island and buying a new car. That money goes right off the island and local dealers do not want to sell EVs anyway. Maybe auto dealers do not want to deal with EVs because they require so little maintenance. They never need an oil change, new spark plugs, fuel filter, oil filter, muffler, etc. 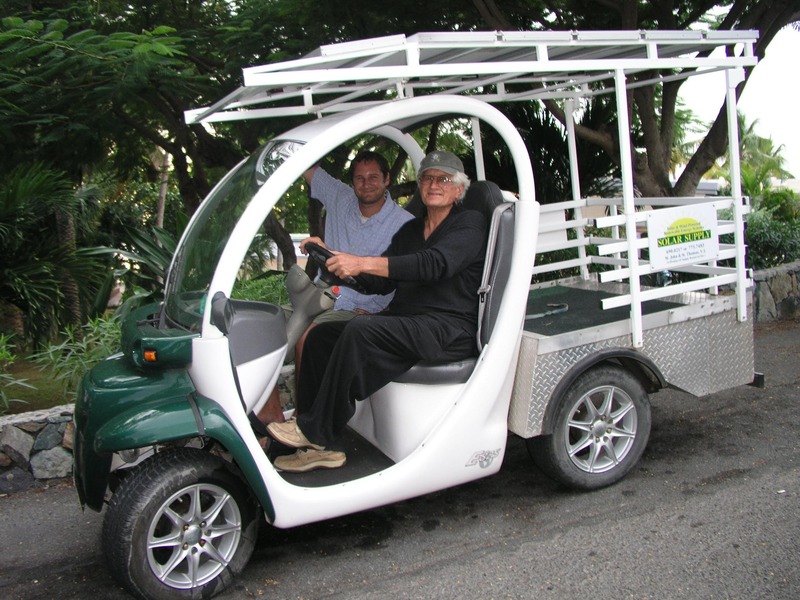 The Virgin Islands could create its own Electric Moke and conversion economy to provide skilled jobs and keep money recirculating on the islands! Long live the Mini Moke! Enthusiastic fellow, no doubt! But hey, I was wondering one thing: Michael Bream from EV West said in the video that he would deliver the Mini Moke personally. Did he? “No, unfortunately Michael did not deliver it personally. Actually, I have never met him in person! Michael did a fabulous job in designing the conversion and in sizing the system to meet my very specific needs, steep hills and driving range!” Doug answered. 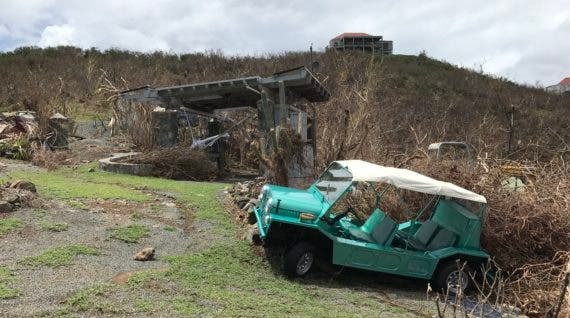 The hurricanes Irma and Maria that ravaged the area last year almost succeeded in destroying Doug’s beloved Mini Moke. 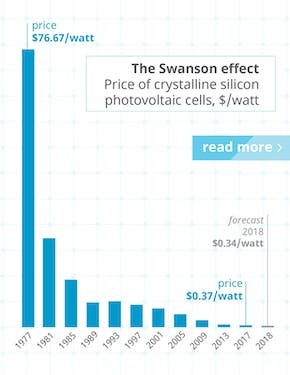 Classic EV conversions should be in a class of their own, which has a premium ​value, above an ICE classic because of the conversion cost and because ICE cars will probably be “outlawed” by 2050. In the future, a classic EV conversion may be the only way to keep these vehicles alive on the road. ICE classics will only be found in museums! Would not the royal couple be the perfect leaders of such a movement? The decision to convert the Moke, for me was easy, because my desire to have an EV was stronger than a purist preservation of a classic! There are hundreds of smelly, loud ICE Mokes all over the world! My conversion added an additional $20,000 to the cost of a Mini Moke, which will be very difficult to recover on current resale market, unless a new class of classic EV conversion cars was created giving Born Again Classics as EVs a much higher and more coveted value? The past meets the Future! I now also own a 1952 MG TD and I am very torn. Preserve a true classic or make a useful and green vehicle? I totally get it. Is converting the old icons sacrilege or common sense? Let’s hope there are enough classics out there to make a few of each. Some for the museums, and many more for the roads.